Home » Favorite Things » Other » Top 10 Posts for 2015! This article covers some important aspect for preparing a guest suite, with a focus on the needs for elderly family members. It also provides ideas and inspirations. It comes in at number 10, thanks in most part to a high volume of Houzz readers. 9. 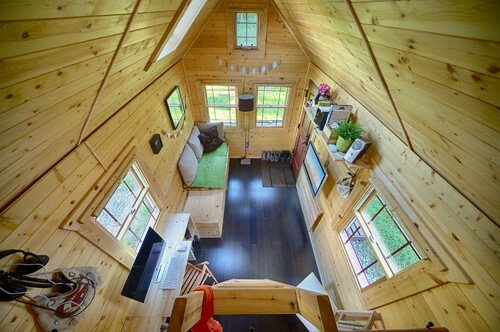 10 REASONS THE TINY HOUSE MOVEMENT IN HUGE! Tiny houses have gained a lot of interest this year. This article covers why people are gravitating to these small homes. It was carried by Tiny House News, which helped this post soar to the 9th place. 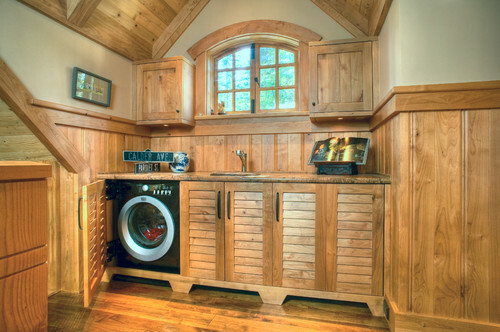 Coming in at 8th place, this article offers ideas for creating a laundry space in an otherwise tight space. A lot of traffic was driven to this post from the popularity it gained through Dwelling Gawker. Seems there are a lot of misaligned doors out there. I am glad that this article offered so much help to viewers. If you still have rubbing doors or wide gaps around the perimeter, check it out. This is the first step to getting your doors draft free. 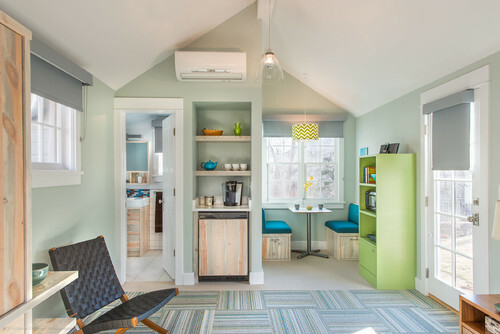 Another Houzz favorite, this article covers the pros and cons for all of the different types and locations for microwaves. If you’re about to do a kitchen remodel, this is a definite read. Another favorite with the Tiny House readers that frequent this site. 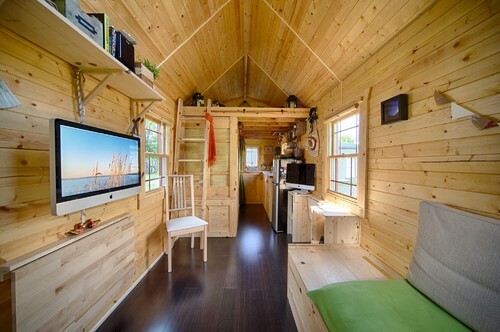 This article is a commentary on the popularity of the tiny house movement. Coming in at 4th place, this diy project had over 30k views on my Hometalk page, and almost 1k shares. Find out how to create this wall storage system here. This year my kitchen was covered by several magazines, including House Beautiful, Country Living and Good Housekeeping. So, it is no surprise that the top three posts come from that room. In 3rd place, I demonstrated how I made this diy knife/cutting board. Very close to the 1st place article is this 2nd place DIY project. Here, I showed how I turned this drawer into an organized storage space for dishware. And finally, 1st place goes to my utensil organizer. This DIY is very easy to do. All you need is a deep drawer that you can convert. I would like to thank all of you viewers for making 2015 such a great year. I can’t wait to see what we come up with for this new year. Happy new year and happy DIYing!